By Ross Elliott - posted Friday, 26 May 2017 Sign Up for free e-mail updates! Predictions of the demise of manufacturing in Australia as the economy slowly becomes more service oriented are increasingly widespread. The reason – we are told – has mostly been an uncompetitive labour cost structure. We just can’t make stuff as cheap and as quickly as they can in China, Vietnam or India. But there are two problems with this. First, manufacturing is far from dead and remains our fifth largest employer: more than double the entire financial, insurance and property sector. The second is that it may no longer be labour costs but something else that could threaten the viability of our manufacturing sector. That something is energy and the cost of it. Only 20 years ago or so, Australia enjoyed some of the cheapest energy costs in the developed world. Now they are among some of the highest and most worrying is that they are predicted to continue to escalate well beyond inflation. Some hawks are even suggesting prices may double within the decade. Responding to this is going to mean much more than turning off a few domestic lights at night or switching to energy save mode in the office. 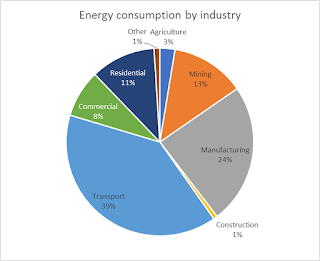 A bit like the city kid who hasn’t seen a cow and doesn’t know this is where milk comes from, we city slickers can easily get detached from the bigger reality - and in terms of energy consumption in Australia, the reality is that domestic and commercial are not the major consumers. Where is the national debate about how rapidly rising electricity costs may cripple our fifth largest employer in manufacturing? There are countless stories of significant innovation in manufacturing where even our high labour costs haven’t been the death blow we’ve been told. Away from the trendy inner city coffee shops, energy costs – more specifically the cost of electricity – are becoming a bigger and bigger concern for these businesses and enterprises involved in manufacturing. It would be criminal in a public policy sense if our national energy policy was more finely tuned to the sensitivities of the inner urban greenie doing their bit for sustainability by growing some zucchini plants in a broccoli box on their balcony, while the industries that power one in four jobs are left out of the debate. I am not full of hope. The recent Federal Budget announcement of an inland freight line from Melbourne to Brisbane (hoo-ray by the way!) met with a suggestion from The Green’s Sara Hanson-Young that the steel used should be Australian, and preferably from Whyalla. “"If you care about the steel industry, then make sure Government money is being spent on Australian steel and give those steelworkers in Whyalla actually something to smile about,” she said. Well yes. Except for one thing. Making steel is massively energy hungry. To do so, you not only need loads and loads of reliable energy, but the cost of energy is critical. Increase that cost and making steel becomes uneconomic. Massively so. Plus, Whyalla is in South Australia. Their experiments with renewables and reliability to date have hardly been stellar. What do the likes of Sara Hanson-Young have in mind? A solar powered steel smelter? The energy source that once powered energy hungry industries like steel manufacturing is coal. And coal is very much on the nose, especially with The Greens but also the wider community too. 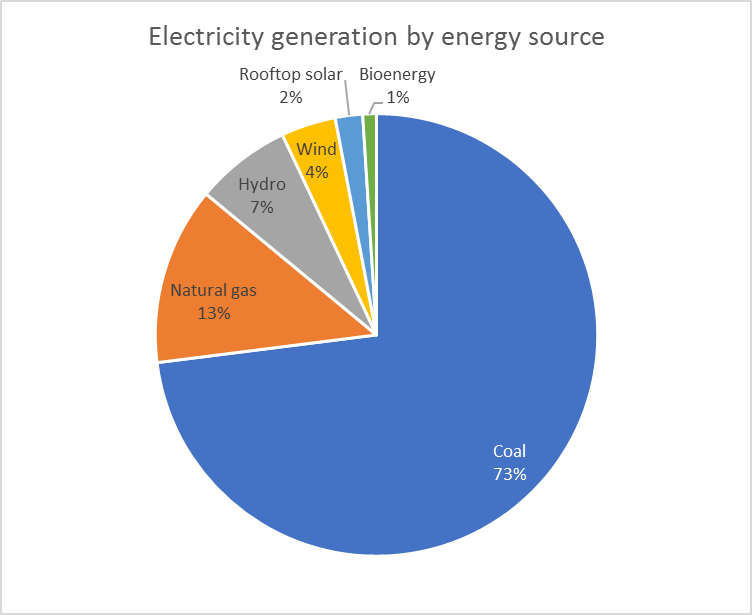 The logical connection between the cost of replacing coal with renewables and the cost and viability impact that will have not just on steel but right across the manufacturing spectrum, seems to rate little thought. 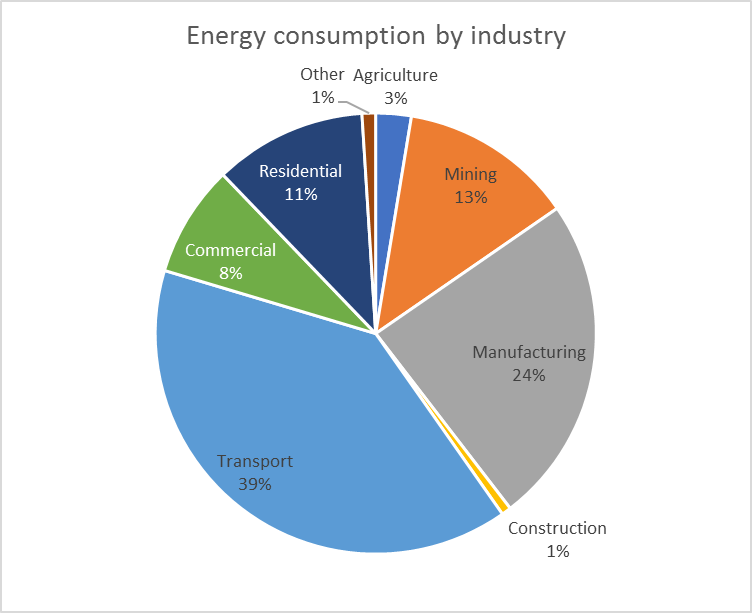 If we are to make this energy transition, we need to have a sensible debate about the impacts on industry and how they can handle that transition without suffering needless economic hardship. Otherwise, yet more might look at closing their Australian operations and head for more cost friendly markets. Letting that happen without at least trying to prevent it would be economically reckless in every sense of the word.